This year Joshua requested a gecko cake for his birthday (actually, first he wanted an axolotl cake and then he decided on a gecko). He’s really into animals and really into reptiles, so I wasn’t at all surprised. 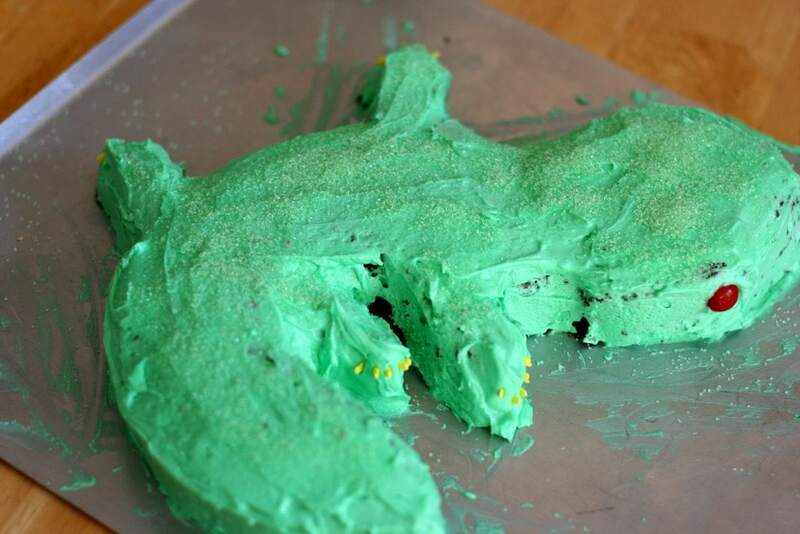 I used a single homemade round chocolate cake layer to make this gecko. I was surprised at how well it worked out…I had just a few scraps left and those were happily consumed by the kids. I loosely followed the pattern from the axolotl cake diagram for my initial cuts and then just used some of the scraps for the legs. The axolotl cake recipe suggested freezing the cake before frosting it, so I gave that a try and I am a believer now! 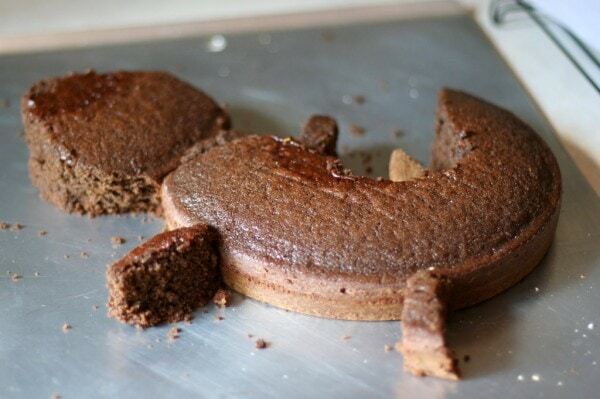 If you’ve ever hacked up a cake and then tried to frost it, you know that the cut sides are a bear to deal with. Freezing the cake before frosting it makes the job so much easier. 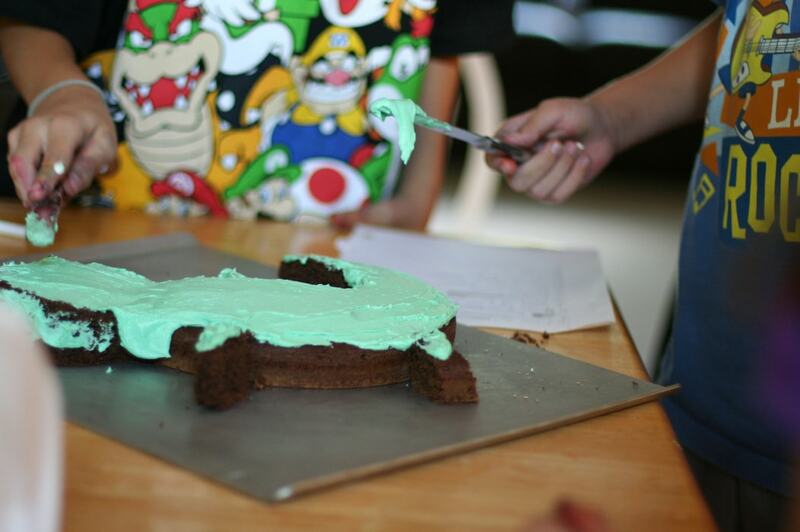 I let Joshua and his friend do the frosting. I think this was nearly as much fun for them as eating the cake. 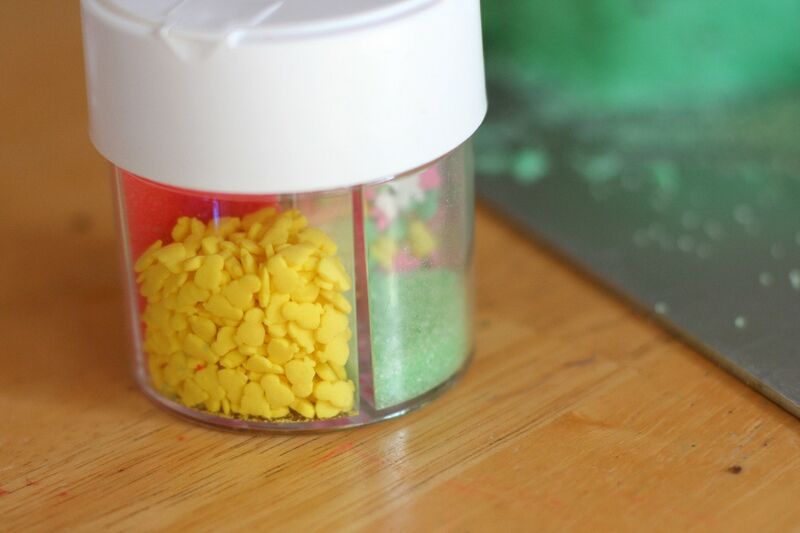 Joshua came up with the idea to use chick sprinkles (from a clearance pack of sprinkles that I bought after Easter) for the gecko’s claws. We also sprinkled the top of the gecko with green sugar from the same pack because it made him look a bit more reptilian. And we used some sour cherry balls for the eyes. You know what’s nice about giving the frosting job to the kids? It relieves you of any responsibility for making the cake perfect (not that any of mine ever look perfect!). Joshua was over the moon about his gecko cake, just like Lisey was about her imperfect Peep bunny cake (and like Zoe was about her imperfect Mola-Mola cake). And Sonia was very pleased with her CandyLand Cake, even though it didn’t look nearly as nice as the one in the magazine. 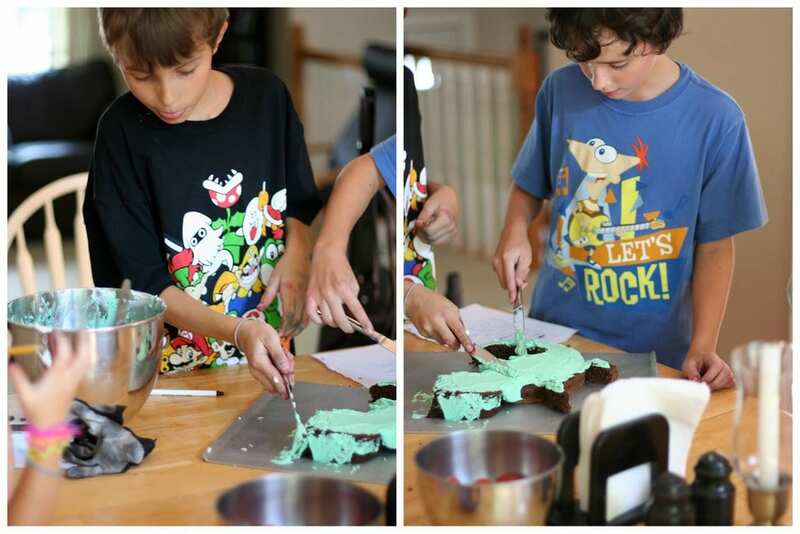 I love that my children are so excited about the not-magazine-worthy cakes that I turn out…Martha Stewart Living will never call and ask me to share my decorating tips on their TV show, but my cakes make my kids happy and that’s what matters. Thanks for the tip about freezing! Anything that makes icing easier, I will try. My kids are always thrilled about my decorating attempts, too. God bless them. I’ll never be a fan of Cake Wrecks or anything snarky like that. Oh man, my cakes could definitely be on Cake Wrecks sometimes. lol I’ve made some ugly ones in my day. I can make beautiful bread, but beautiful cakes are not my specialty. Doing a “crumb coat” of frosting first, and letting the frosting set definitely helps. The second layer of frosting is clear of any crumbs, and you can be more specific and detailed in your decorating. Just make each coat a little lighter than one heavy coat, so you don’t end up in frosting over load! I know my mom did those, but you know what another problem of mine is? I lack the patience to do two coats of frosting. You know, I think Joshua is in the making of being one awesome kid. I mean, look at that shirt in the second and third picture! Joshua would love that predator show…he eats that kind of thing up! Hmmm…let me see how my post could tie into the Gecko post…so I’ m not totally hijacking. Hmmm…this is about celebrations and my post will be about celebrations, that’s it Anyways…I’m thinking about the fact that Sukkot, a Jewish holiday where you build a temporary “hut” in your backyard is coming up soon…and the tradition is to eat your meals in your Sukkah (the hut), and also do entertaining. But, how do you entertain frugally when your friends have upped the ante? Some friends have hot h’oers d’oevres and chocolate fountains at their Sukkah parties…too much money and too much work. Any suggestions for frugal fall entertaining? Thanks in advance. HOW ADORABLE!!!! My son would love this. Also great tip on the frosting. Thannks! Wow — these are wonderful! Your kids must be thrilled! And I have never even HEARD of the first animal you mentioned — followed the links found the little pink guy. Amazing! Yep, he’s my firstborn! Which is lovely because I really, really, really wanted a boy the first time. So cute! 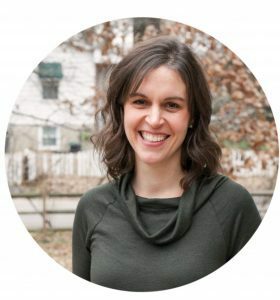 Just wondering– do you have a specific website that you go to for your templates, or do you just google them as needed? Sorry if you’ve already answered this question…I am thinking of making my son a lion cake for his birthday, and you’ve inspired me! Thanks! I just google them as needed or I look at a picture of the animal I’m trying to make. That’s how I made Zoe’s mola-mola cake, and I make peep cakes by looking at our stuffed peeps. A lion cake has to be more popular than an axolotl or mola-mola cake so I bet there are some great templates or ideas out there for you! Awesome Linda, thanks! And thanks, Kristen, for your response! I love the cake! 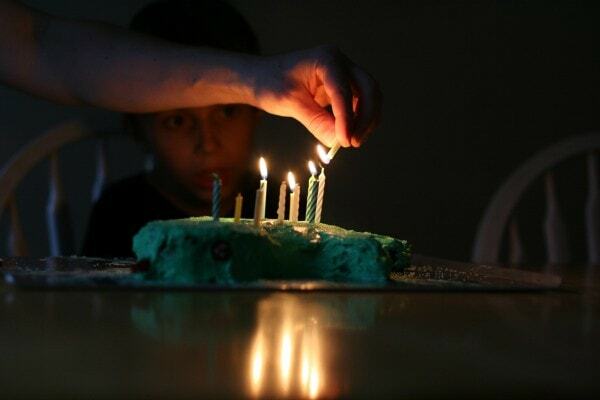 I’m going to try it this weekend in preperation for my son’s 10th birthday. Wish me luck! Great cake! 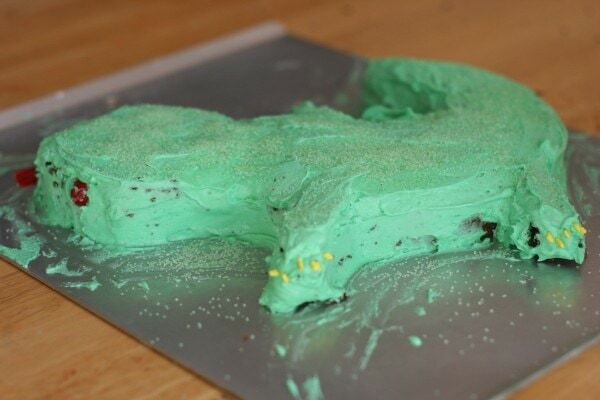 It reminds me of the “Buddy” dinosaur cake I made for my son last fall. I just did a post on homemade cakes too. Hat off to homemade birthday cakes for our kids. Don’t you just love the joy and delight in their faces when they see your creation! I’ve been going crazy downloading your recipes.